Welcome to 2019! A new month, a new year, and lots of new books to keep dedicated readers happy. Here's what we're looking forward to this month at The Romance Dish. We'll kick off the month on Tuesday, January 8 with an excerpt from The Conspiracy, a contemporary romantic suspense novel that launches Kat Martin's new Maximum Security series. 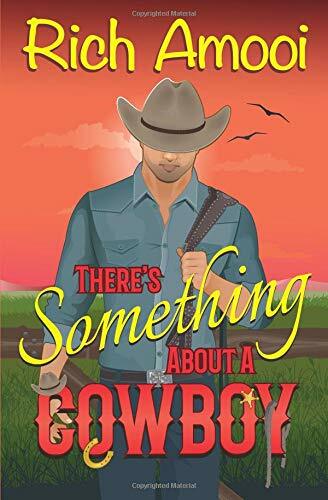 On Tuesday, January 15, I'll be sharing my thoughts about Rich Amooi's There's Something About a Cowboy, another standalone romantic comedy, when I welcome the book's review tour to the Dish. Pam Jenoff's The Lost Girls of Paris is our special feature on Friday, January 18. Stop by to read an excerpt from this upcoming novel of "friendship and courage, centered around three women and a ring of female secret agents during WWII." Tracy Brogan is back with the second book in her contemporary Trillium Bay series. 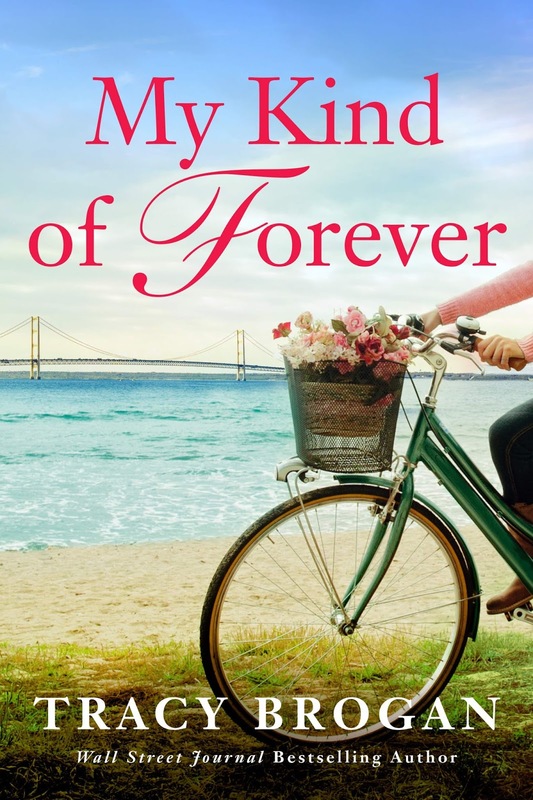 Visit us on Thursday, January 24 to read what I have to say about My Kind of Forever. 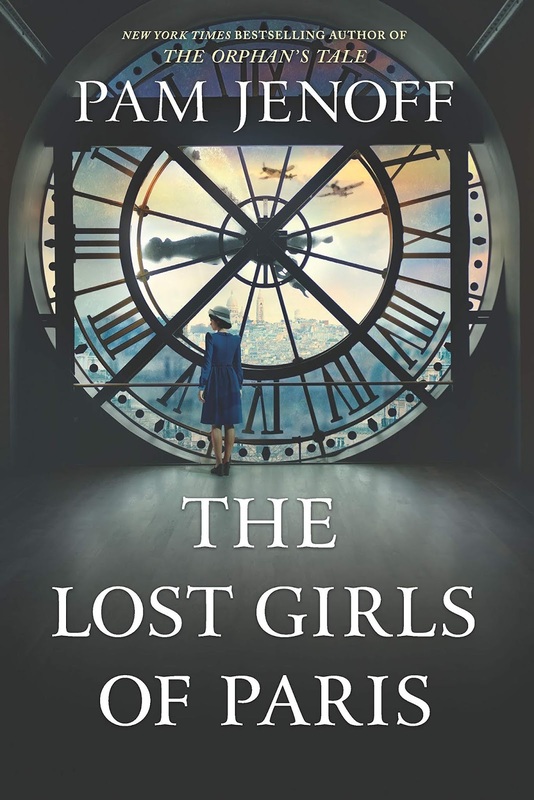 On Monday, January 28, we welcome the TLC review tour for The Lost Girls of Paris. Stop by to read my thoughts on this new WWII novel. 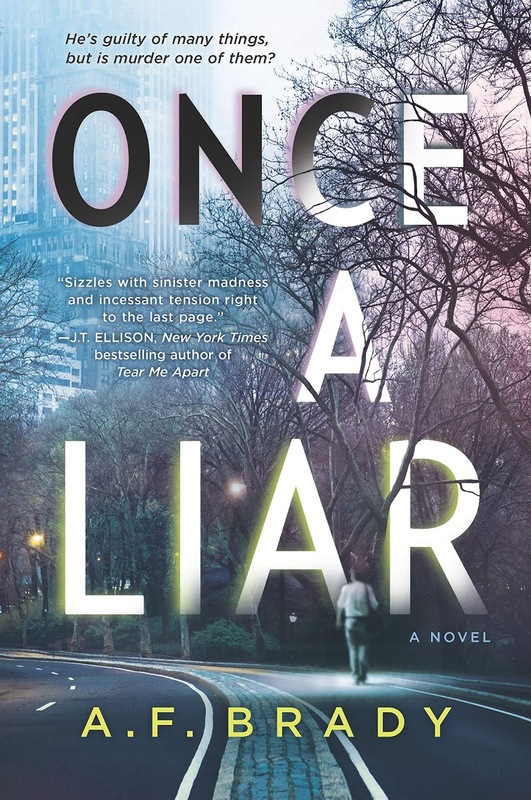 We'll wrap up the month on Thursday, January 31 with the TLC tour and my thoughts on Once a Liar, a psychological thriller by A.F. Brady. Join us for these features, plus more reviews and giveaways throughout the month. I'm busy with New Year's de-cluttering so there are sure to be books looking for new homes. What are you looking forward to this first month of 2019? 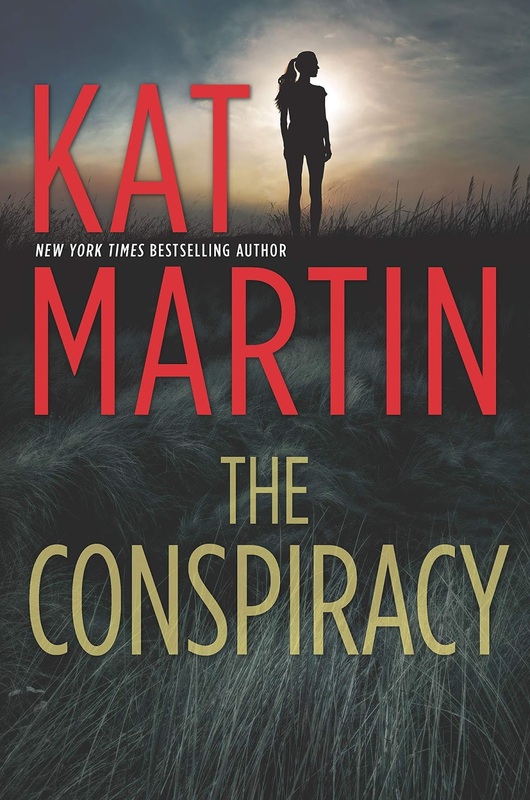 The Conspiracy by Kat Martin, just to name one! I love her books! Can't wait to read this one! Happy New Year! Joan Johnston's latest in the Blacktorne series which comes out this month I believe plus all my favorite contemp authors' new books. I need to catch up with that series. I've been enjoying the Blackthornes since she began writing their stories. Just catching up with all my reading - I'm always behind lol. I am really looking forward to 99 Percent Mine by Sally Thorne. It is the same author who wrote The Hating Game. Had really laughed while reading that book. I really enjoy Kat Martin. Glad to see she has a new one! Just got Lynette Eason's Code of Valor and Front Page Fatality by Lyndee Walker. I'm looking forward to Katie's Highlander by Maeve Greyson. I am looking forward to Tracy Brogan's newest book. I'm also looking forward to Samantha Chase's Suddenly Mine and Donna Kauffman's Lavender Blue, both release on Jan 28th.